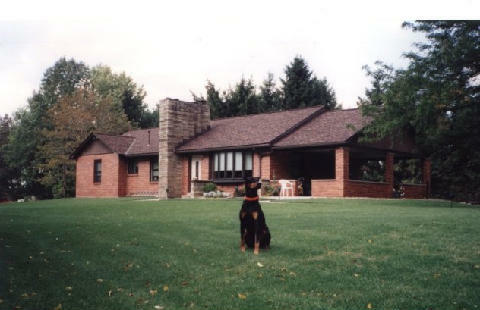 When you need a new roof, the replacement services from Zeke & Son Roofing & Siding Specialists are the best around. 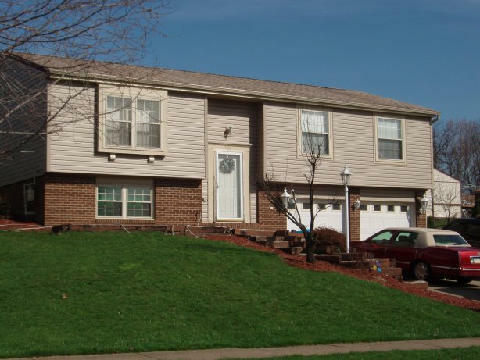 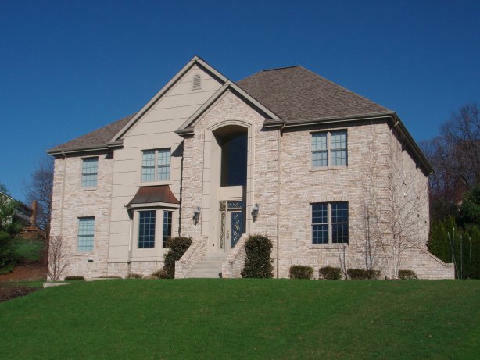 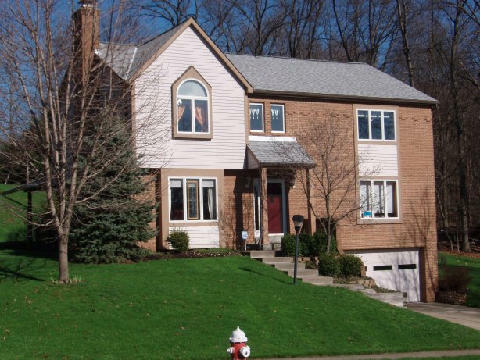 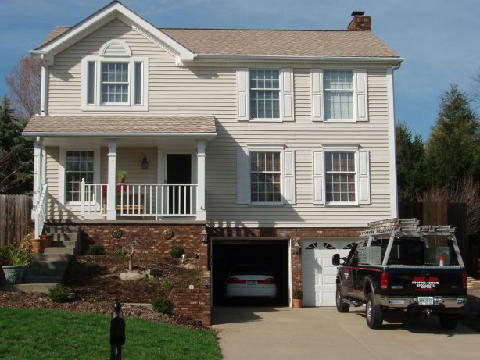 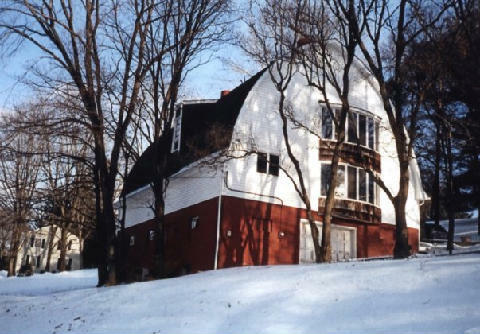 We have been performing roofing services of all kinds in Sewickley and throughout Pennsylvania since 1949, and we remain a family-owned and -operated business as we have been since day one. 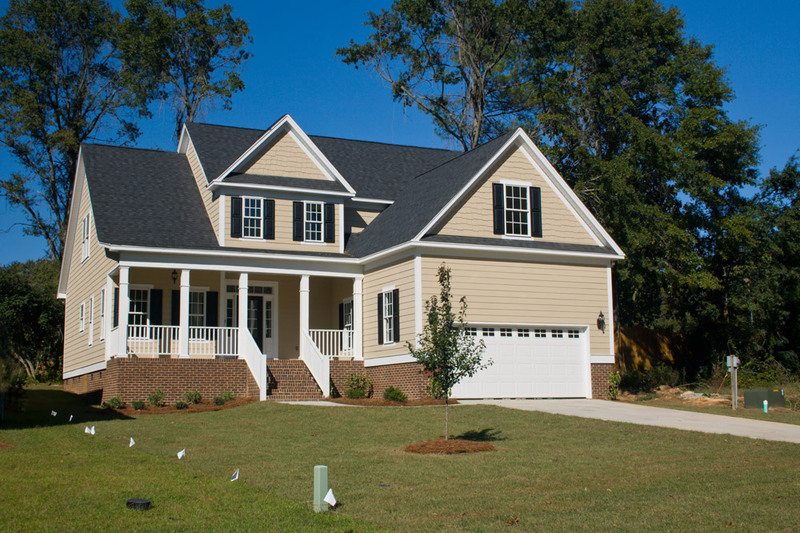 You can count on us for our expert workmanship and outstanding customer service, both of which have contributed to our A+ rating with the Better Business Bureau. 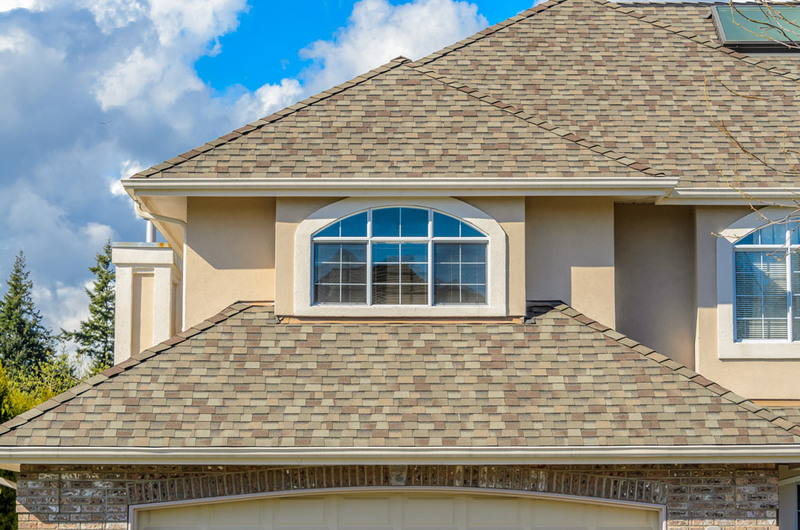 Our shingles are also backed by a limited lifetime manufacturer’s warranty, so you can be sure that your purchase is protected. 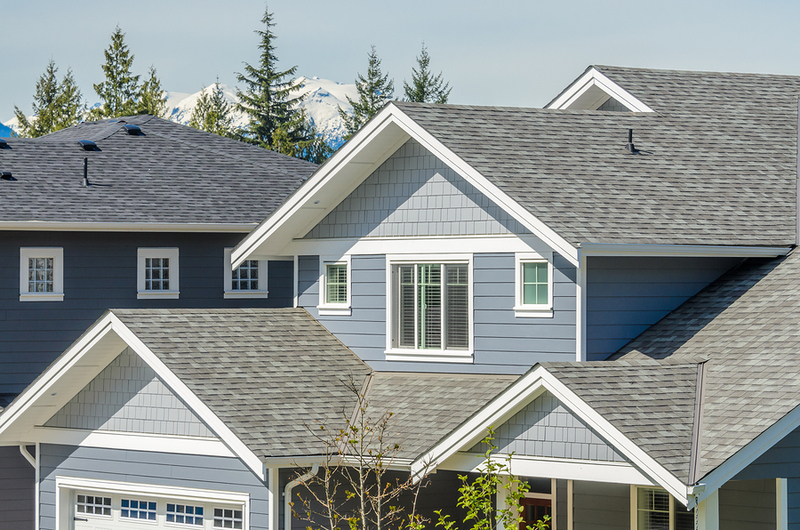 And, unlike many other roof replacement companies, we back every installation with our own 15-year labor workmanship warranty to provide you with total confidence in our roofing services. 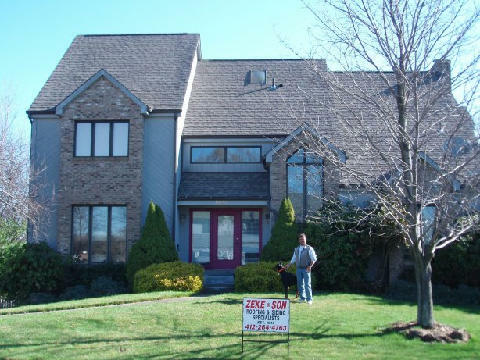 To learn more and schedule a free estimate at your Sewickley, PA, home for a roof replacement, contact Zeke & Son today.